You might be concerned about going green and reducing your carbon footprint, but summer can make it difficult to stay on track. With high temperatures, long road trips, and lots of opportunities to be wasteful, even the most dedicated environmentalist can be tempted to get lazy. 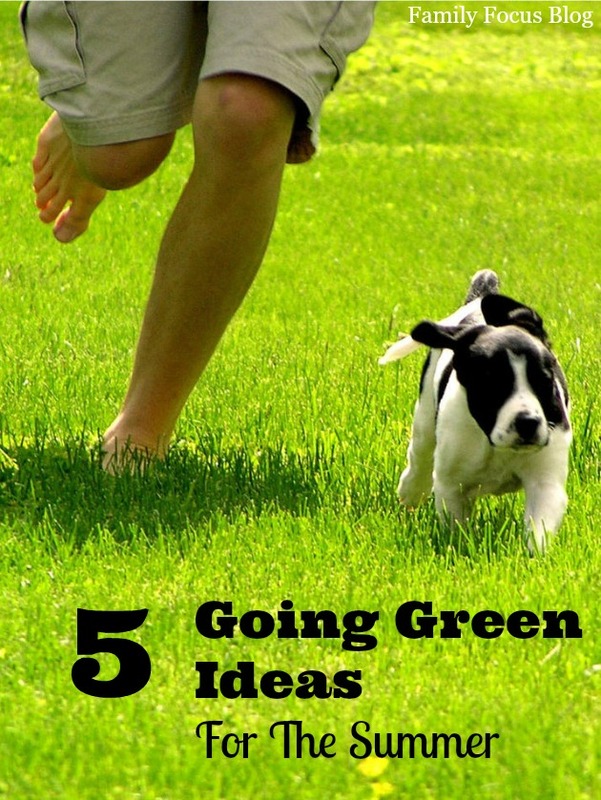 Keep it green this summer with these five going green ideas! 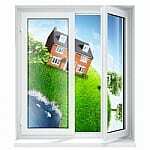 Air conditioning units are the number one consumers of electricity during the summer months. The heightened demand on municipal electricity grids can even lead to blackouts. Do your part by keeping the unit off as much as possible. Use fans to cool only the rooms of the house that are being used. If you do decide to turn the air-conditioner on, condition yourself to keep the temperature a few degrees higher than usual. Summer is the season for road trips, making it hard to conserve gas. There are still a few simple going green ideas. Anyone can reduce the amount of time they spend in the car. Carpools aren’t just for coworkers. Parents can arrange to take turns driving their kids and friends around to summer camp, the movies and the beach. Consolidating trips is another good way to reduce fuel consumption. Instead of taking a trip to the grocery store every time you need milk, plan ahead to buy everything you’ll need for at least a full week. Then while you’re out, be sure to also stop by the bank and post office. You can also take advantage of the nice weather to bike to your destination whenever feasible. As an added bonus, cycling is also good exercise! Summer is a great time to start your own herb and vegetable garden. You can cut back on the amount of trash you produce by composting your biodegradable waste and fertilizing your garden with it. It’s a great outdoor activity that rewards hard labor with delicious food. Growing your own food cuts down on the transportation and packaging waste associated with purchasing produce at the store. Many people already bring their own bags to the grocery store, but there are other going green ideas you can reuse during the summer as well. Summer is the season for parties, picnics and barbecues, which almost always produce a large amount of trash in the form of disposable plates, cups, and utensils. Eliminate this waste by using real dishes or high- quality plastic products which can be washed and reused. Why waste all that extra energy to run your clothes dryer when the outdoor temperature is already in the 80s and the sun is shining brightly? Take your clothes straight from the dryer and hang them up outside. They’ll dry quickly, smell fresh, and you won’t even have to worry about remembering to fold them before they get wrinkled. Which of these summer going green ideas is your favorite? What change will you make this summer to go greener than last year?